This is what showed up in my pan a couple of weeks ago. I know. Don't you love it. Just a little reminder that love really is everywhere. 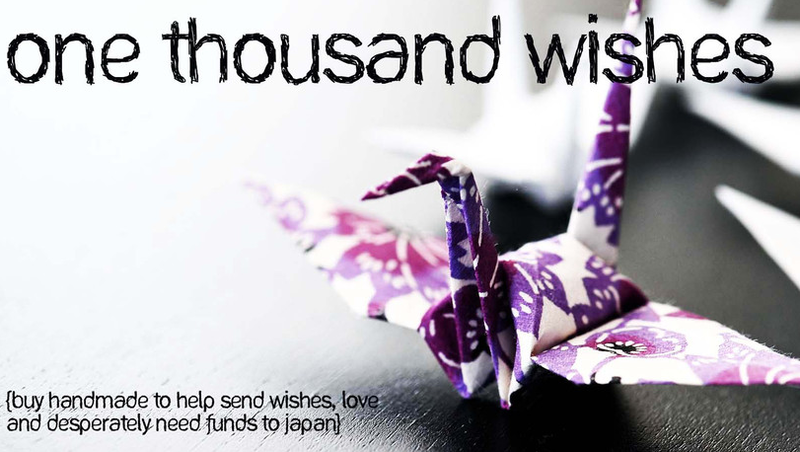 Ali started the one thousand wishes project. All proceeds from the shop will go to the Canadian Red Cross Japan earthquake and tsunami fund. Many thanks to Ali for her wish and hope to collect at least one thousand dollars. I absolutely love this project and the story of the paper cranes. I listed a pair of toast mitts for sale and I have another pair on the needles to contribute. For those iphone users. Have you seen this new app? This app is SUPER cool! Design your own hat using whatever yarn you have on hand. Big man head? Small baby head? Super chunky yarn? Super fine yarn? No problem! It has 99 different hat combinations. For $5.99, I think it is quite a deal. Imagine all the personalization you can do! How about designing a bunch of different hats and writing your own pattern book?! Come on. Tap into those passions and dreams. And, don't let anyone tell you you can't, cause you absolutely can! Oh, and for those android users, this app should be available in September. Blarter. Have something you want? Something someone else may need? Do an exchange. Molly is a serious genius coming up with this idea. I love the idea of exchanging your crafty goods with someone else's. 100% totally useful! Blarter...interesting. I once bartered jars of jam for a wool scarf. 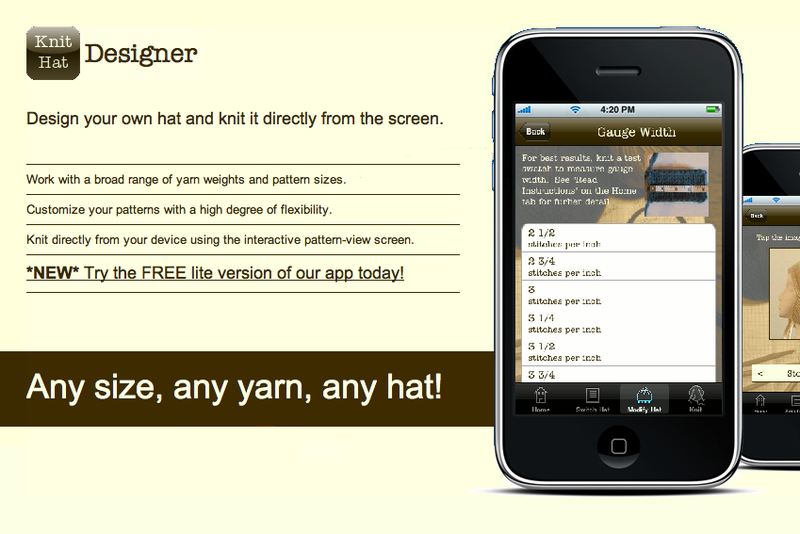 Awesome knitting app - just downloaded it! Thanx. Blartering sounds like an interesting concept. When my son was small he'd call hearts loves. Very cute. I've blartered on my blog with readers. I love it. The app looks great! Can't wait to try it. Love your the heart that "showed" up and found you....you obviously needed a little love. Love, that you are helping in a small way with Japan. Thanks! I'll have to take a look at that app! Thank you for the blarter link. I'm going to check it out now. That heart is too wonderful. I've heard/about blarter and need to check it out. Have so many bits of craftiness I might be able to contribute. You may not have seen the movie, but I highly recommend it- LOVE ACTUALLY (love actually is everywhere!). Especially since you seem to be seeing love all around you ......just as it should be. ps my word verification was "heartor" !!! I love it when you share your "loves" with us! I'm better because of them.